Stonly Baptiste has a lofty goal, and he cofounded Urban.Us to achieve it. The early-stage investment firm focuses on startups that are addressing urban issues -- everything from water and energy to transportation and food. 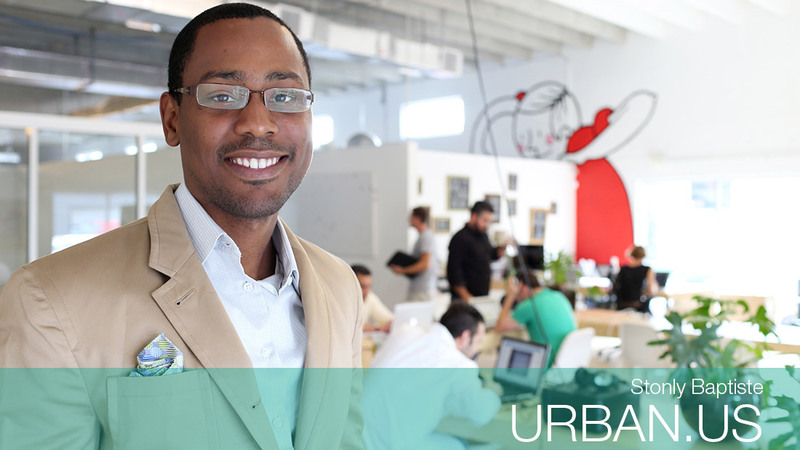 He and cofounder Shaun Abramson launched the Miami-based firm in 2013 to not just fund these companies but to create a community committed to urban innovation. They've invested $750,000 in 16 startups so far. For the last two years, they've sponsored a Smart Cities Startup conference in Miami. As they expand the fund, Baptiste, 30, said they're looking for startups that could scale to 100 cities within five years.